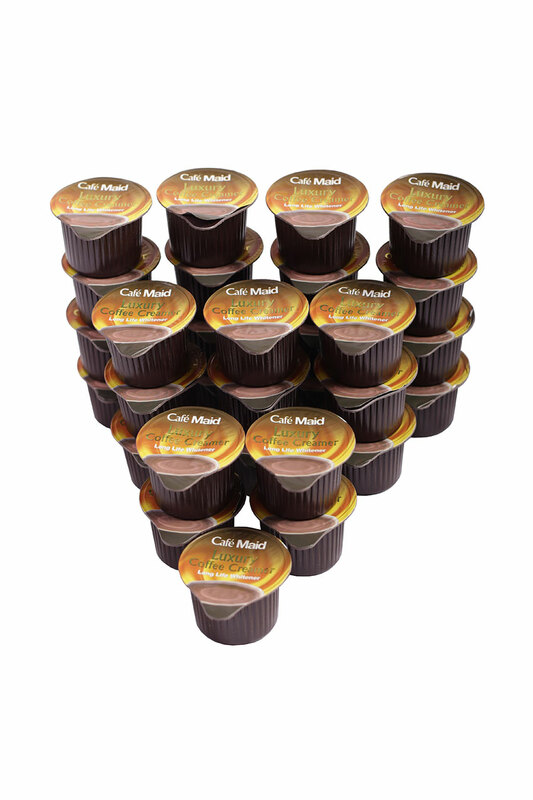 Free of hydrogenated vegetable oils. 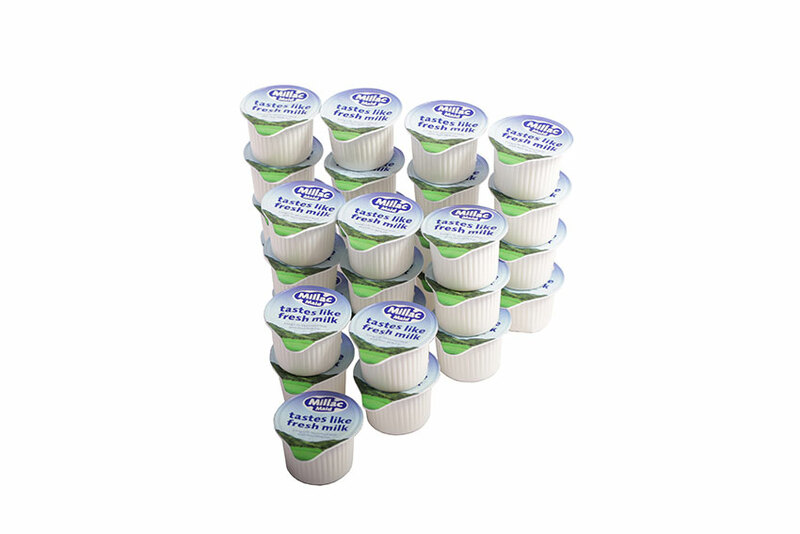 Quick Dilution, supplied in 500g packs, works perfectly with Wellbeing Group coffee machines. 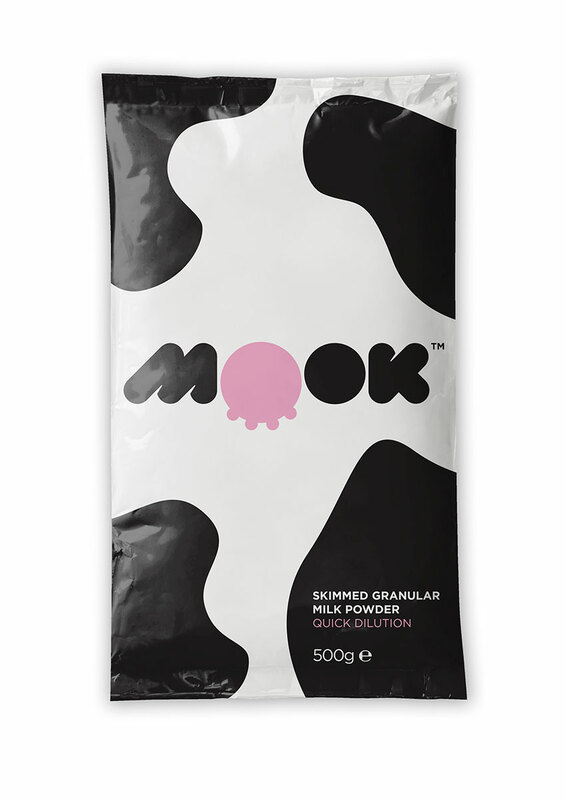 10 x 500g bags of Mook Milk per box.